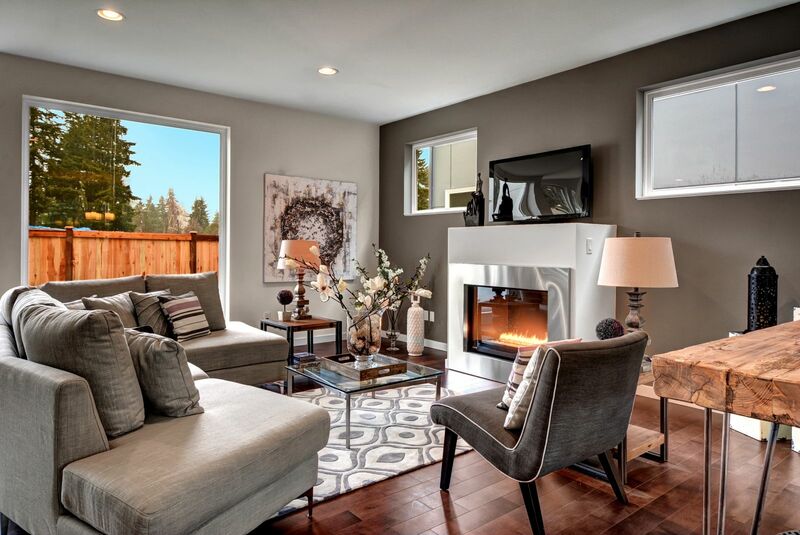 2 Excellent Homes Remaining at City 26 in North Seattle! Isola Congratulates Dennis Higley on his Retirement! Seattle home builder tests “deep green” approach to row homes in the heart of the Central District. 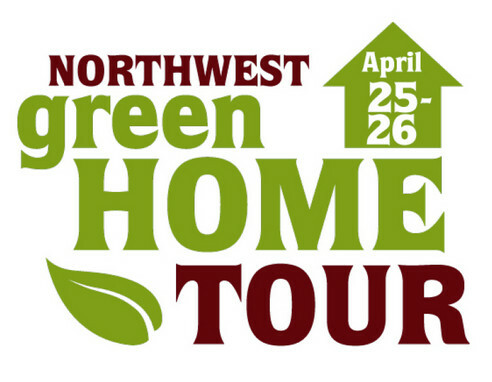 We are pleased to announce that Isola Homes will be in the Northwest Green Home Tour on April 25th from 11 am - 5 pm. Come view Vida and Spruce Park! Click HERE for more infomation. 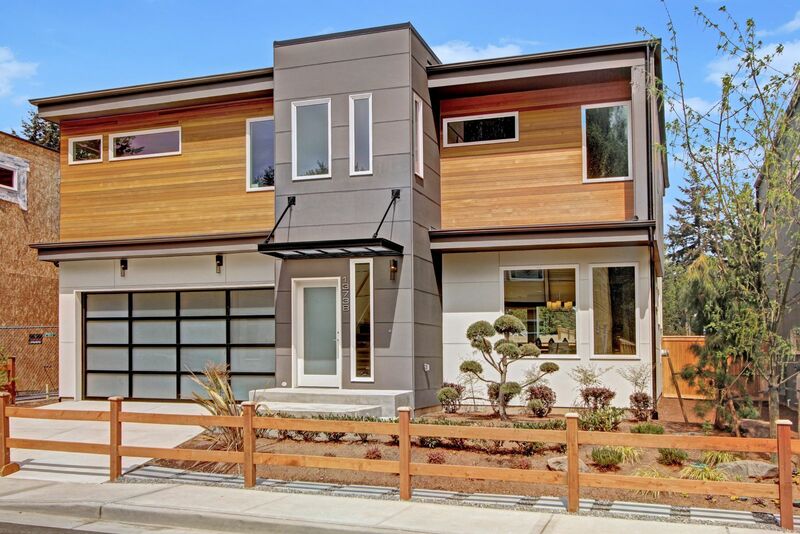 Seattle's First EMF reduced homes in the Central District. Vida is a courtyard community of 15 homes, located in the heart of Seattle’s Central District, with a new approach to modern living. At Vida, we go beyond sustainability by designing with the intention of providing a new way to live where the health and wellness of its inhabitants is supported by health and eco-conscious design. Vida promotes health, livability and community in a great location close to restaurants, shops and services. Happy New Year! What are your plans for 2015? We have a lot in store for you Seattle! Stayed tuned for more details! Isola Homes is pleased to present 4 fresh offerings in Licton Springs. 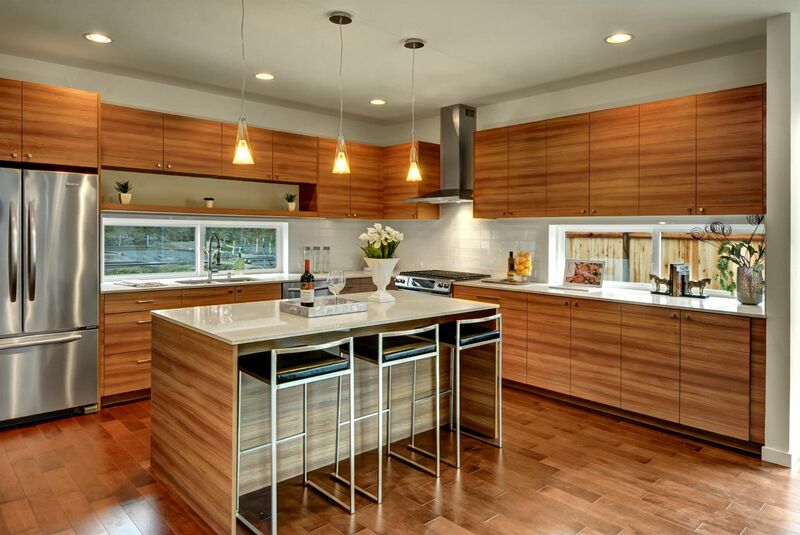 Modern architecture, open flowing floor plans that “LIVE” big. Please stop by this weekend to tour these amazing homes.